It is natural to think that some updates should be made in order to have your home be attractive to buyers. The question is, what are your buyers really interested in, and what will actually give us the best return for the investment we make in pre-sale improvements? 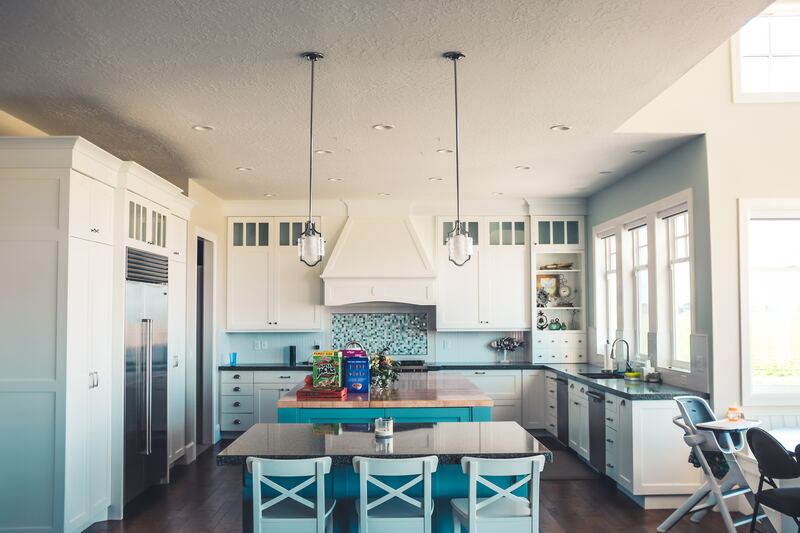 In many cases we tend to think about aesthetics and basic functions like: how updated are the kitchen appliances or should we install granite counters? The truth of the matter is that most buyers are more attentive to things that will potentially cost them money to maintain. For example, if the roof has leaks in it, the new appliances and granite counters will weigh less in the buyers decision. 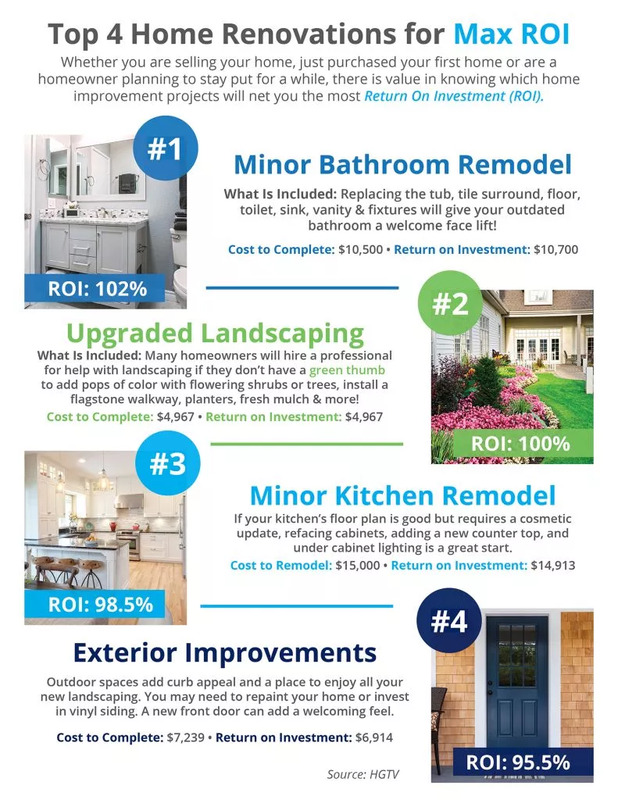 When thinking through improvement investments prior to selling consider the main, underlying systems that could potentially cost a buyer down the road, things like: the condition of the roof, foundational continuity of the basement, the furnace and air conditioning systems, the hot water heater, electrical systems and condition of the siding to name a few. If these are all in good shape then look to more of the aesthetic improvements. A good way to help in making these decisions is to have your home pre-inspected. A professional inspector will be able to point out anything that could be a concern to a buyer and this will allow you to make an informed decision. Contact us to get in touch with the best inspector in the Fox Valley.